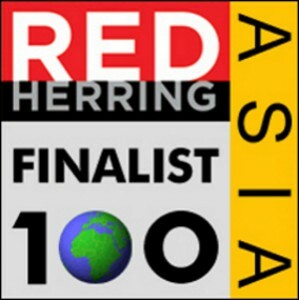 BEIJING – August 21, 2012 – Chukong/CocoaChina announced today it has been selected as a Finalist for Red Herring’s Top 100 Asia award, a prestigious list honoring the year’s most promising private technology ventures from the Asian business region. Continue reading Sea Stars Gets Friendlier With Pets! 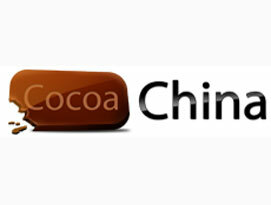 RALEIGH, N.C. – August 2, 2012 – Imangi Studios today announced that Temple Run ® , originally released on the App Store one year ago today, has now been downloaded over 100 million times, with over 68 million iOS and 32 million Android devices. 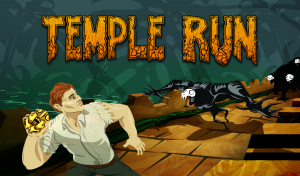 Free to download, Temple Run challenges players to test their reflexes as they race down ancient temple walls and along sheer cliffs to collect coins, all while jumping, running and sliding to escape the grasps of the temple dwellers and avoiding obstacles. SAN FRANCISCO & LONDON – July 20, 2012 – SEGA® of America, Inc. and SEGA® Europe Ltd. today disclosed that their much-anticipated HD remake of Jet Set Radio™ will also be available on iOS and Android devices when the world-famous graffiti game comes to consoles and PC digital download this summer.